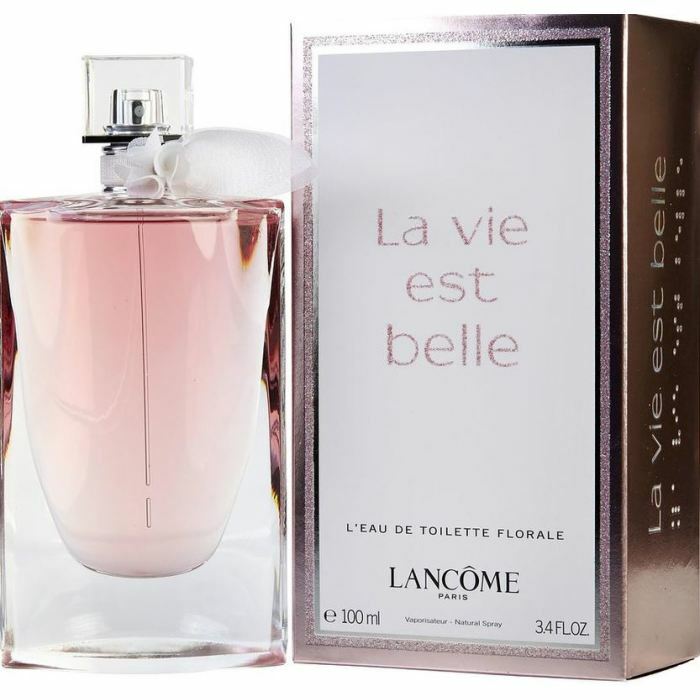 An Eau de Toilette with a new delicacy and the most noble natural essences…for a never-ending long lastingness. WatchMaxx.com sells only 100% authentic, brand new merchandise, complete with the manufacturer's packaging and a minimum 2-year guarantee with service or repair by WatchMaxx. 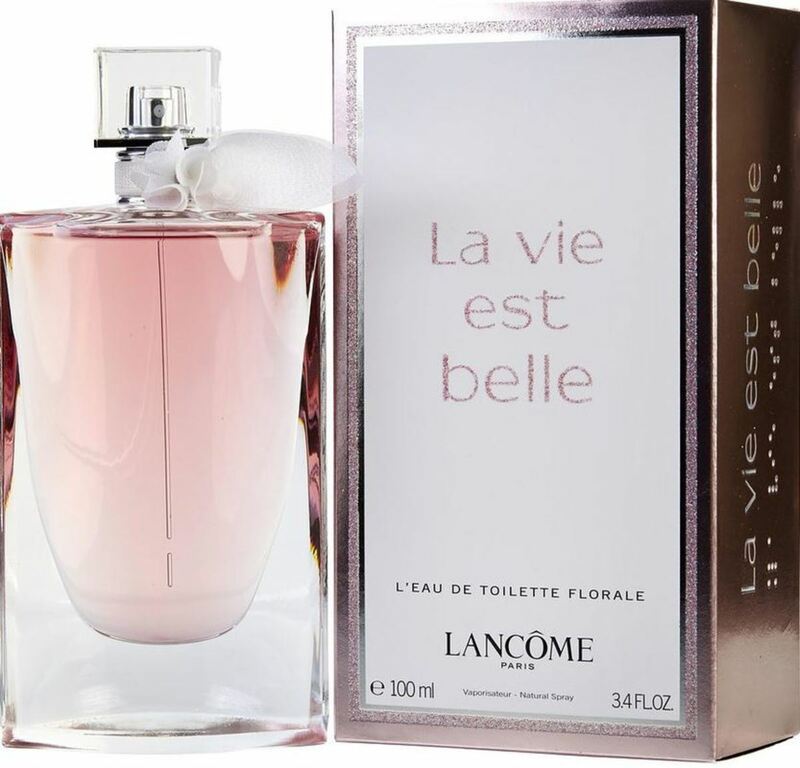 WatchMaxx offers products from the world's finest and most respected brands, such as this Lancome Perfume La Vie EST Belle Florale EDT Spray 3.4 oz Women's Fragrance 3614270265884.